Dr. Daniel C. Monahan is an Internal Medicine Specialist in Price, Utah. He graduated with honors from UMDNJ New Jersey Medical School in 1976. 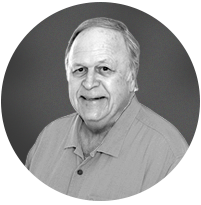 Dr. Monahan has been practicing internal medicine for over 42 years.